Discussion in 'Sponsored Events' started by Droiid, Jul 1, 2018. 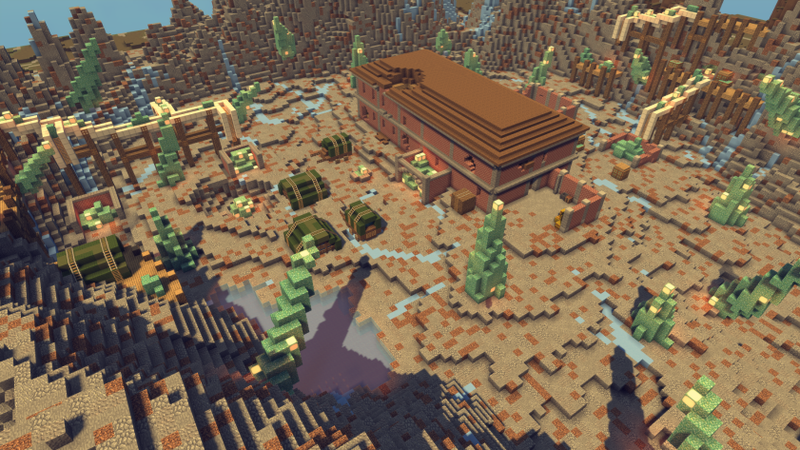 Aliens have invaded wild west! The sheriffs have been hiding it from us for a while, but recently a small team of bandits has located the sheriff hideout. There, they've also found that they've been researching alien materials and UFO's. Our mission is to defeat the sheriffs before the aliens get out of hand. (More information on the aliens can be found here) As you guys can tell this has been in the making for a while, @Celezian and myself have put in a lot of work building this event for us and I’m excited to have one for our amazing community. For this event we will be having a siege at the one and only Sheriff HQ. If you have never seen what the HQ looks like then you are in for a surprise. Be careful though, the Aliens have slowly turned the terrain to their liking! Here on July 6th 3 pm EST, we are gearing up and recruiting anyone who wants to finally take them down. 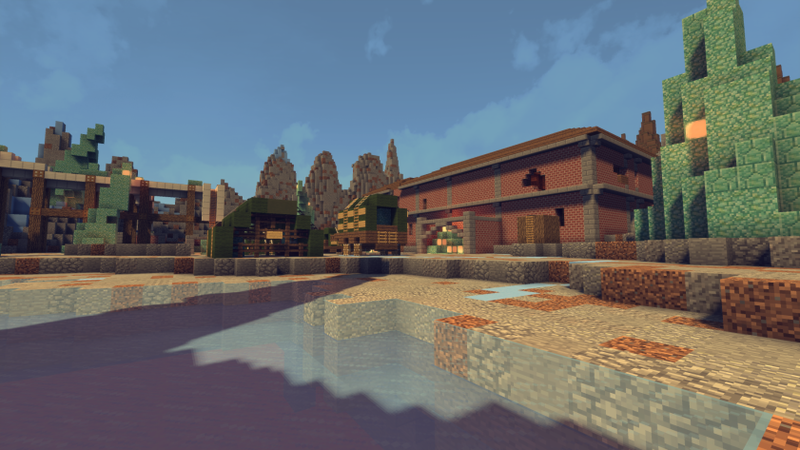 Before the launch of our new gamemode, we wanted to give you one final, huge event. Us in the Brawl staff team have been working on an event that we hope you enjoy as a thank you for all of you for being such a patient community. 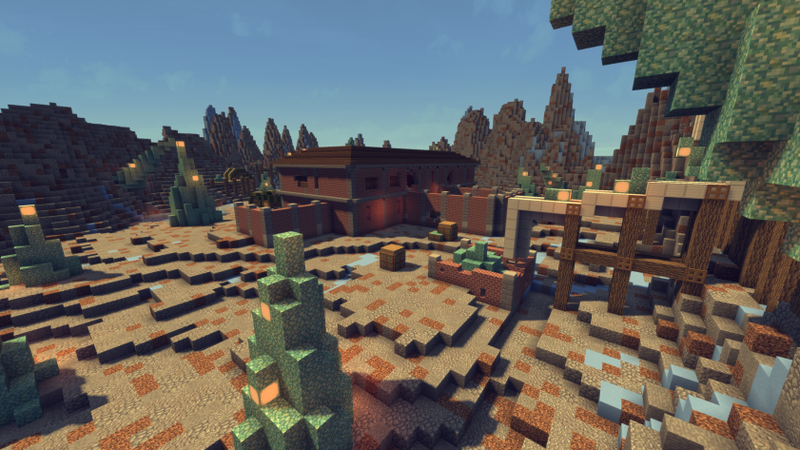 Myself and @Celezian built a huge new section of the wild west map dedicated to the event where it will take place. When the event is set up, bandits will teleport to a camp outside the sheriffs HQ. They will be given gear to destroy all of the sheriffs. This is awesome! You guys have done an amazing job! Let's make sure we start this event by having the whole sheriff team go after one guy who robbed the conductor.